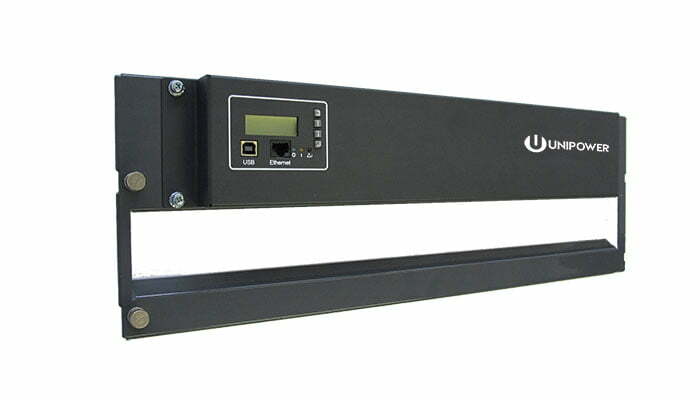 UNIPOWER system controller modules and battery monitors for the telecom wireless industry provide battery management functionality for the Aspiro, Guardian and Sageon DC Power Systems. The proprietary PowCom software enables the user to monitor multiple Aspiro or Guardian systems at different locations using a highly intuitive GUI. 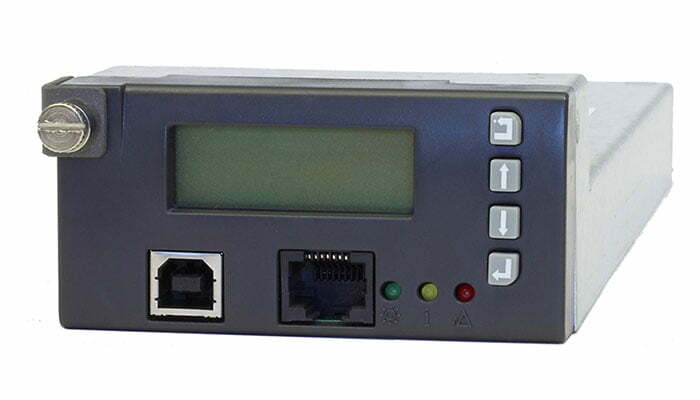 SageView software provides similar functionality for Sageon systems and also works with the standalone Sageon Shield battery monitor. 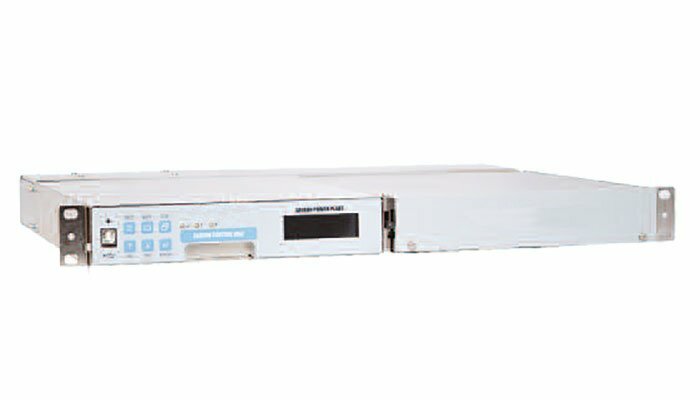 Find the controller module or battery monitoring system you need? Get a free quote today! Have questions about which products are right for your wireless telecom application? Are you searching for Telecom Wireline solutions instead? Contact us now for immediate assistance!